Hey there! 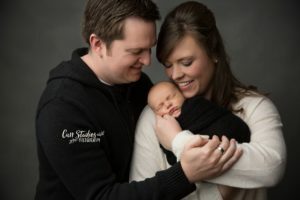 I’m Lindsay Carr – the photographer behind Carr Studios. I’m a coffee loving goofball and mother to three girls who keep me on my toes. 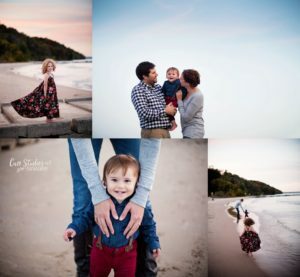 I see first hand how much my girls are growing and changing from day to day, and have never felt more passionate about wanting YOU to have your memories captured at this stage in your life. I’d love to share a bit about my shooting philosophy – just remember – the best time to schedule a session is always now! When you look back at your photos, what do you want to see? You want them to see emotions, the love. You want to see the little moments that bind you together. In short, you want to see your story. A photo of you sitting down, looking straight into the camera and smiling is fine for a frame. But for an album of photos that will be shared for years to come, you want to see more. 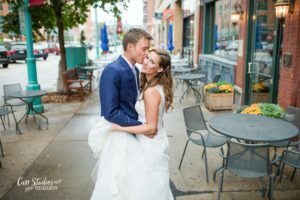 When you shoot a photo session with CarrStudios, your story will be captured in its entirety: the details you won’t want to forget and the moments you didn’t know were happening around you. In order to do that, of course, the photos have to be genuine. That’s why a Carr Studios photo session is fun and relaxed. I want you to come prepared to be yourselves, because that’s what creates great memories that take a photo album from good to great – whether it’s a hardcover book, a stack of photos, or even a Facebook album. At the end of the day, my job is to highlight you. You are the center of these photos, and your story is the one that matters.